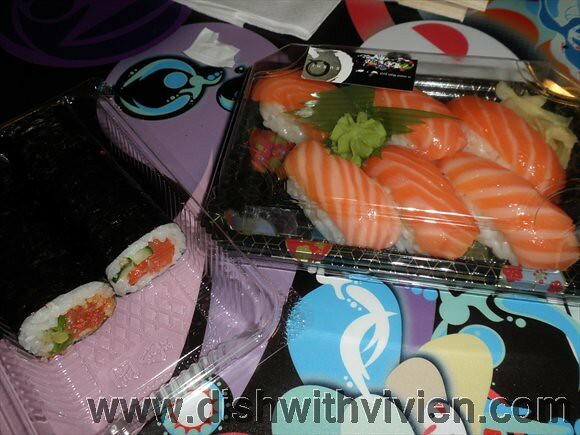 Above normal and spicy sushi maki, skip the spicy one and just go for the normal salmon maki. 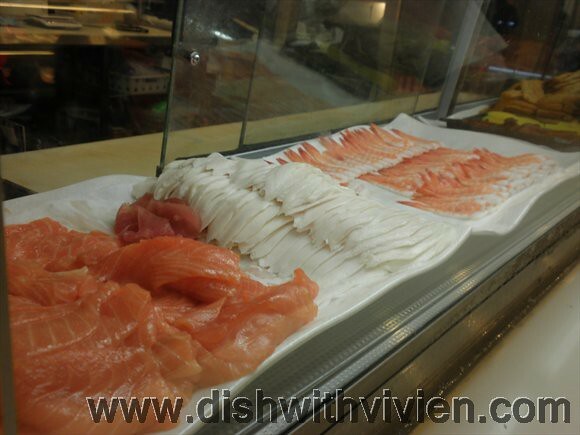 And also a box of salmon sushi which looks fatty and delicious. 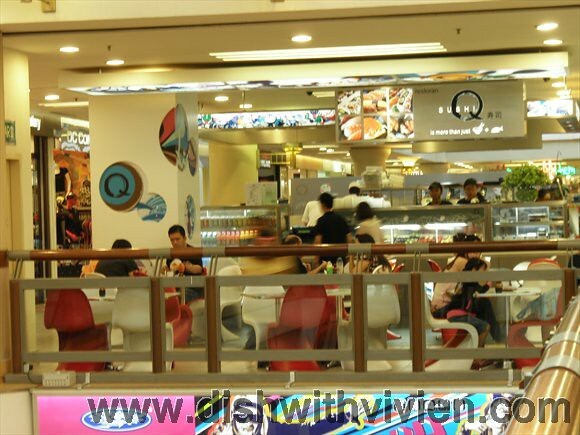 1 Utama Shopping Mall (Between Old and New Wing), 2nd Floor, No. 1, Lebuh Bandar Utama, 48700 Petaling Jaya, Selangor. 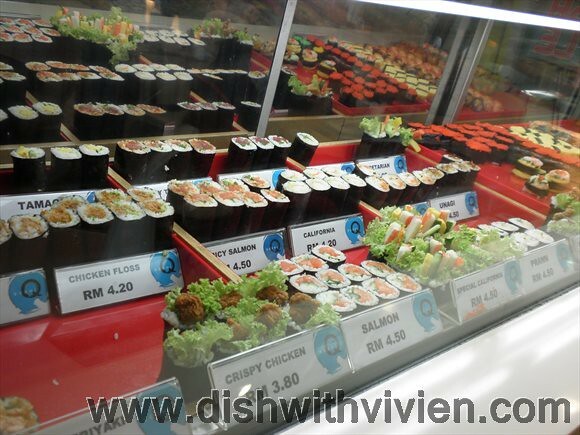 Midvalley Megamall, 1st Floor, Centre Court, MidValley City, Lingkaran Syed Putra, 59200 Kuala Lumpur.